Here are some helpful links to informational web sites you might find useful. Whether you are putting in a garden, renovating your yard, or refinishing floors, we have the tools to help you with your project. Want to dig a ditch, lay in your sprinkler system, or move some dirt, we have that equipment too! Rental-HQ - Provides helpful information on "how to" complete projects. Binetti Garden - Syndicated columnist, Marianne Binetti, has an excellent web site on gardening. Ask the Builder - Nationally Syndicated Newspaper Columnist, Tim Carter, has a lot of information for the do-it-yourself home repairs and projects. We have educational videos available. 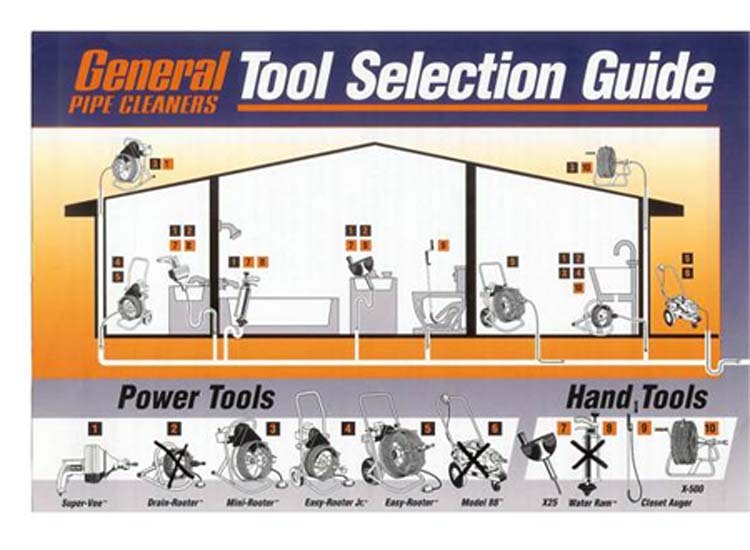 These are very helpful in understanding the equipment or tools you may want to use.